Happy Throwback Thursday, everyone! This week we show a little love to my adopted home of Portsmouth, VA. Okay, not just Party Down P-Town, but the whole Hampton Roads area. 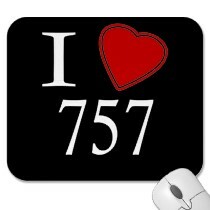 We show a little love to the 757 area code, and we hope you will too. Let’s listen….